The 2018/19 Winter Season is almost over and TSG kids have produced stellar results. The 2018/19 Winter Season is almost over and our kids have produced stellar results. The level of young talent is at it’s highest ever in terms of depth and our TSG kids are right up there with the very best. Here are just a few of our riders and their outstanding results. 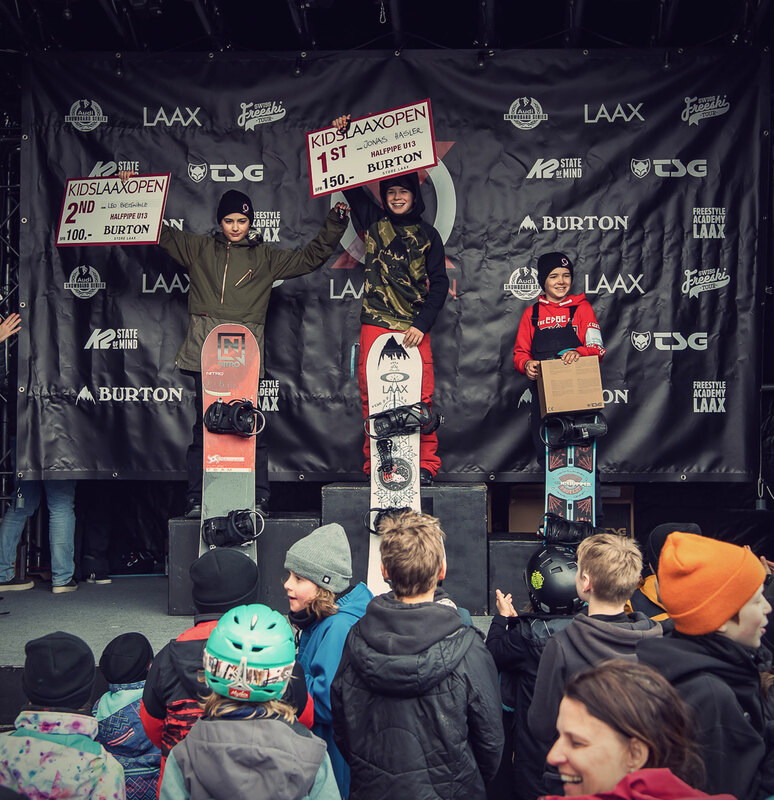 Swiss rider Nick Pünter wins the World Rookie Tour Fest in January and gets invited to X Games Norway. Nick followed this up by winning the European Youth Olympic Festival in Sarajevo in February. Nick Pünter flying onto the podium at World Rookie Tour Fest. The Ettel sisters have been seen frequently on the podium during the season. 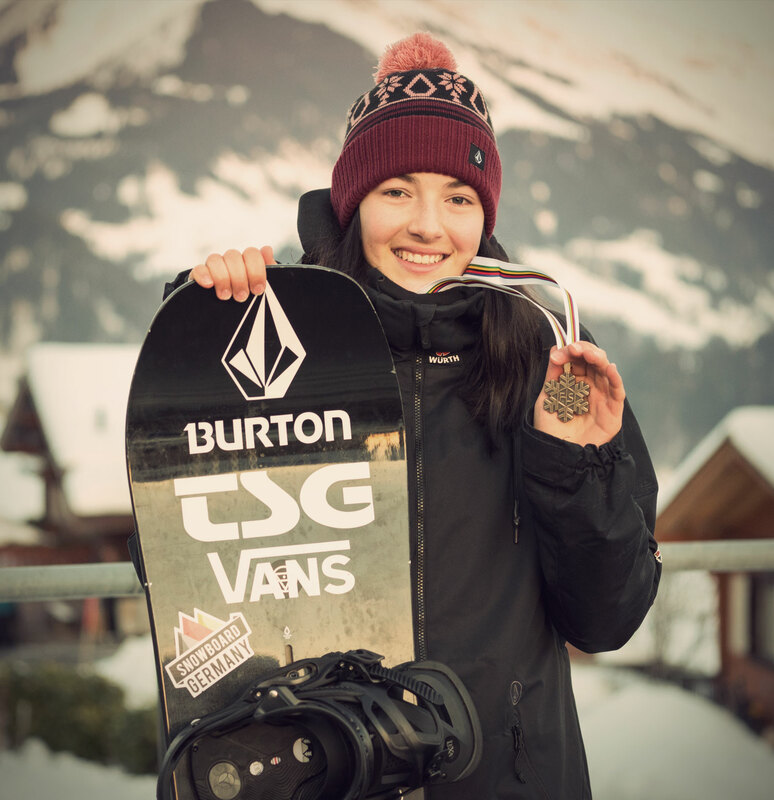 Leilani started with a 3rd place at the Junior World Championship in Halfpipe which was a great comeback after her injury last season. She topped this off with her German and Austrian U18 Master titles in March. 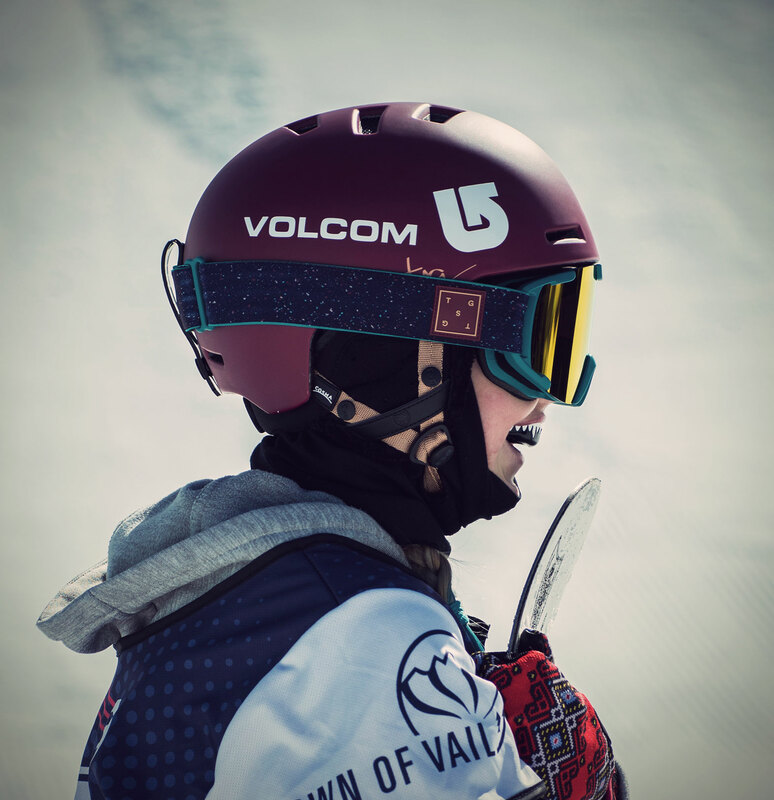 Leilani rides with the Lotus snowboard helmet for women and the Amp Goggle. Leilani’s younger sister Kona Ettel got invited to the Burton US Open Junior Jam. To be one of the selected riders to go there was a great honour and to top it off she ended up 7th despite being one of the youngest participants. Like her older sister she won the German and Austrian Mastership in her age group and older (U12 and U15). Her TSG combo is the Cosma helmet paired up with Expect Goggle, the Backbone Vest Women A, Crash Pant Carna and Arctic Knee-Sleeves 2nd Skin under their outerwear. 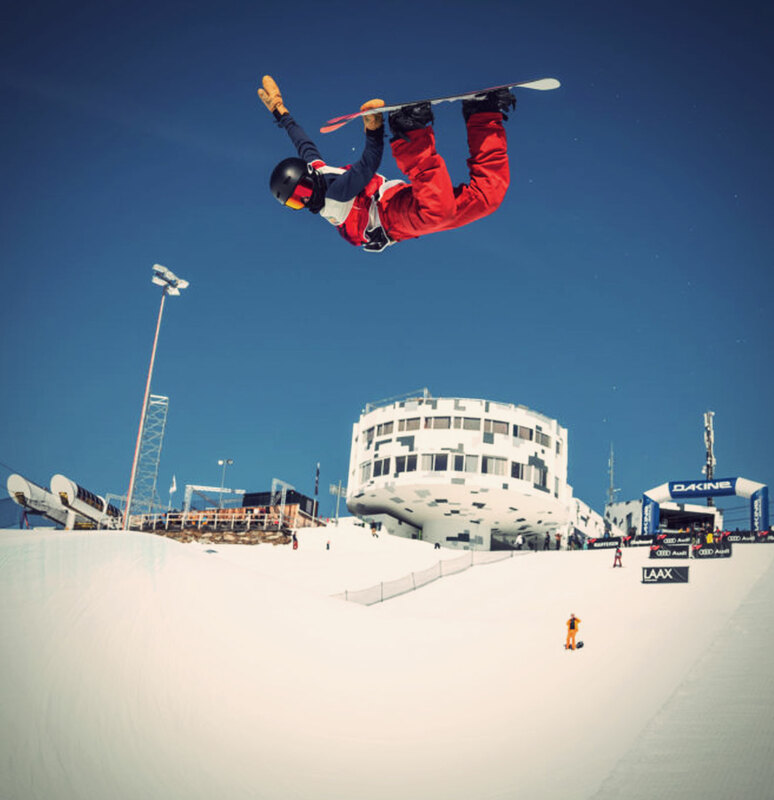 TSG rookie Jonas Hasler, young offspring of two former snowboard pros, collected titles like nobody else. 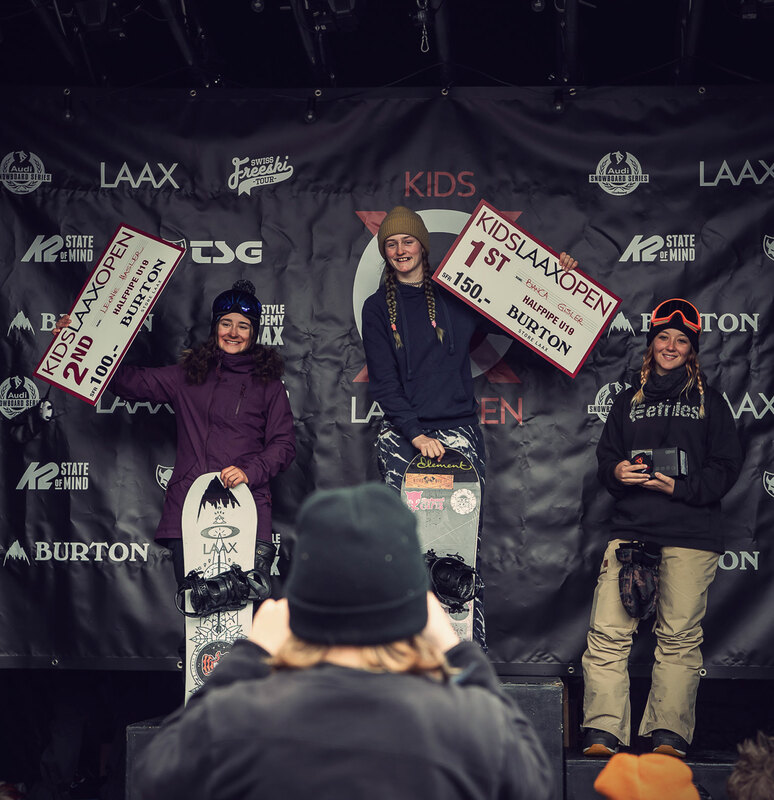 4th at the Burton US Open Junior Jam, 1st Suddenrush Banked Slalom, two 1st places at the Kid Laax Open and finally Swiss Halfpipe and Slopestyle Champ U13 in Laax. Incredibly this is Jonas 5th Junior Swiss Master title in a row. 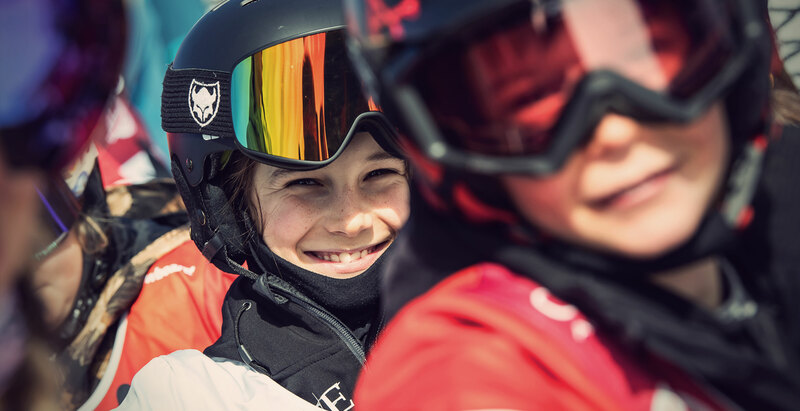 And the youngest TSG snowboard kid aged just 11 years old, Mischa Zürcher, won silver at the Kids Laax Open and at the Swiss Halfpipe Champ U11. 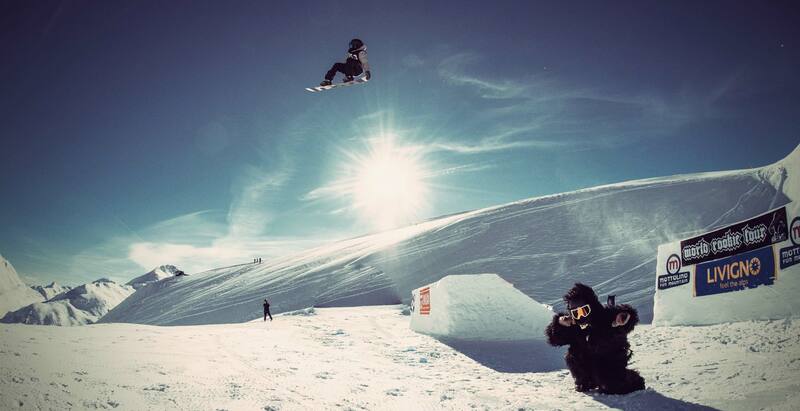 Mischa Zürcher is having fun at Kids Laax Open. 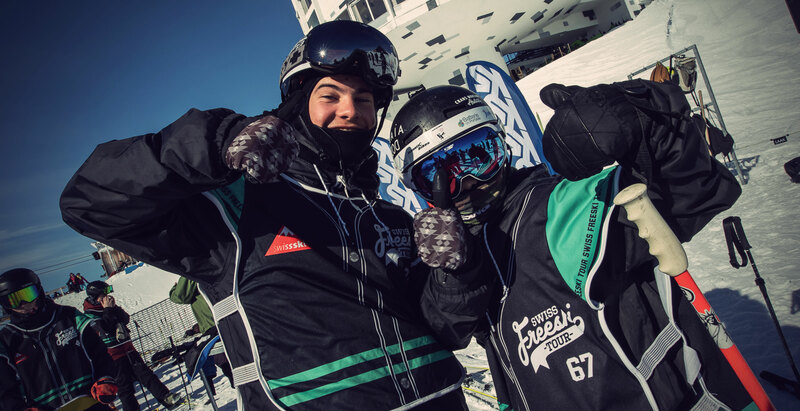 In freeski the Coubès brothers, supported by our Swiss distributor Bucher + Walt, had great results at the Swiss Freeski Tour and dominated the KIDS LAAX OPEN (read more below). 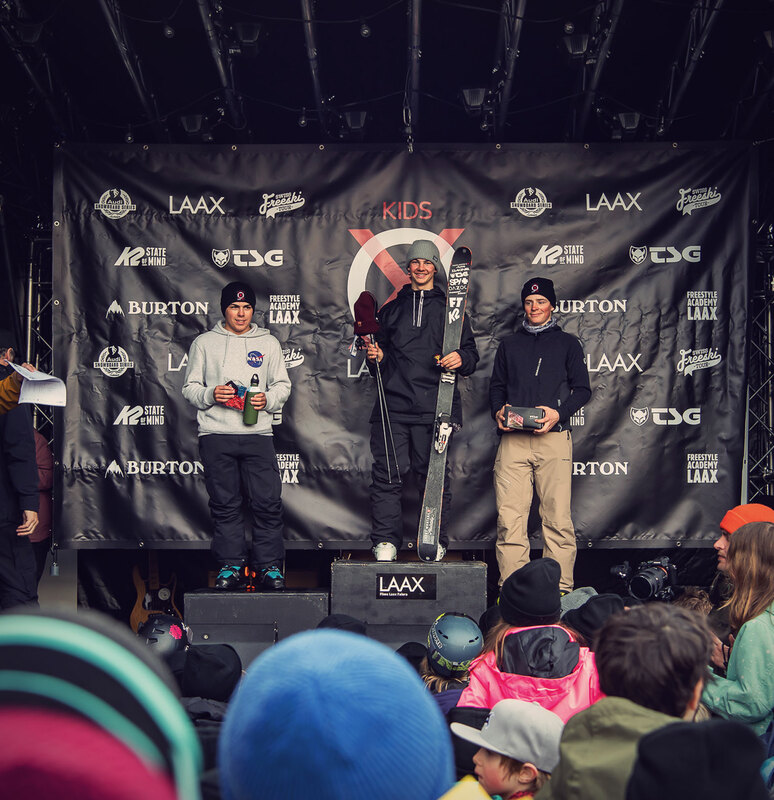 Louis and Aurélien Coubès dominated in Freeski at the Kids Laax Open. 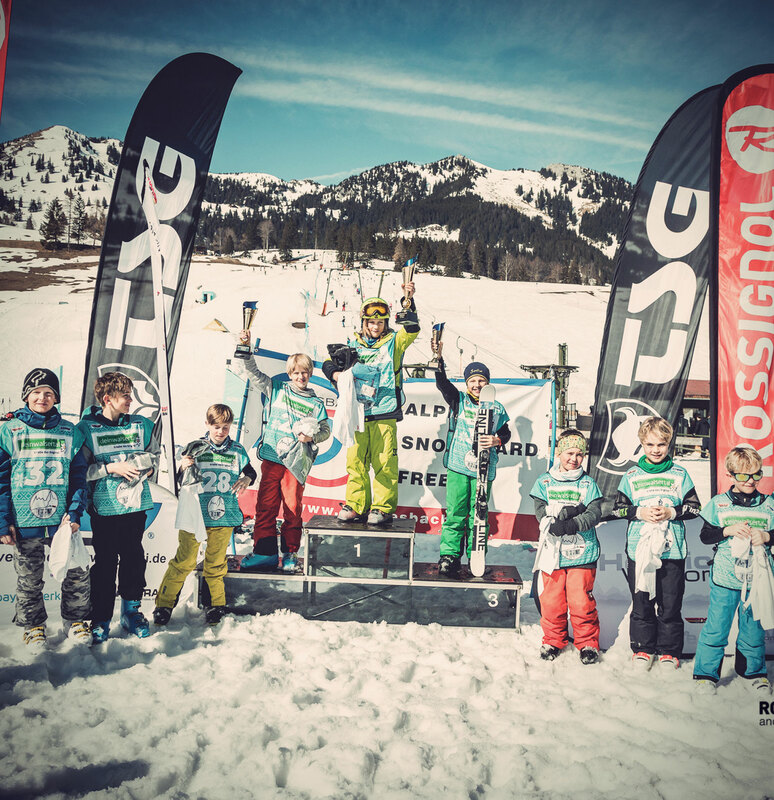 10 year old grom Lenny Bondarenko from Germany won two tour stops of the Junior German Freeski Tour (supported by TSG) and last weekend was crowned 2nd Overall. 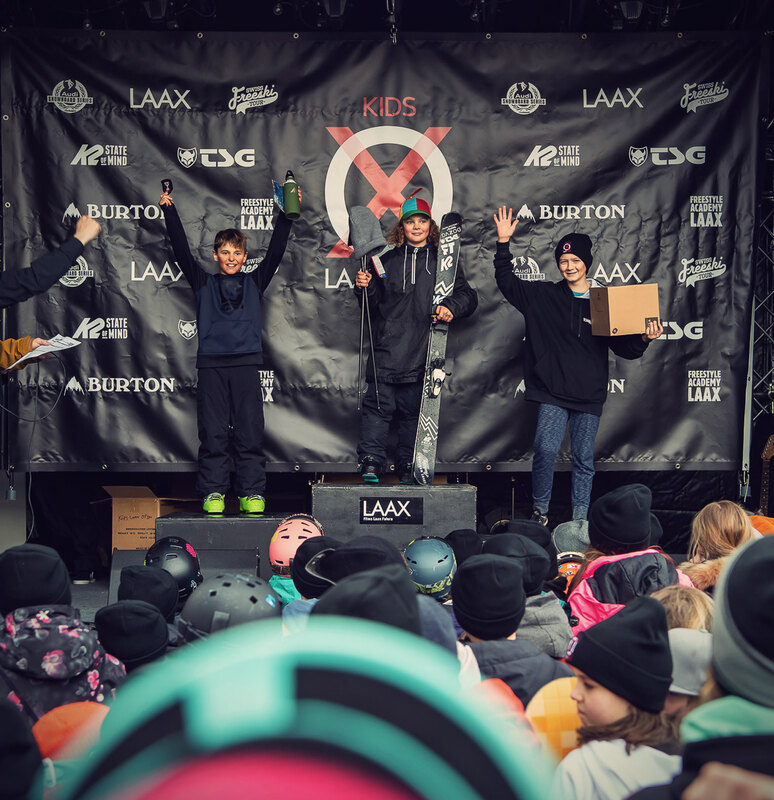 One of the single most important events for kids is the KIDS LAAX OPEN and once again our riders absolutely smashed it in their chosen discipline at the 2019 event. The kids are ready to start the slopestyle comp. 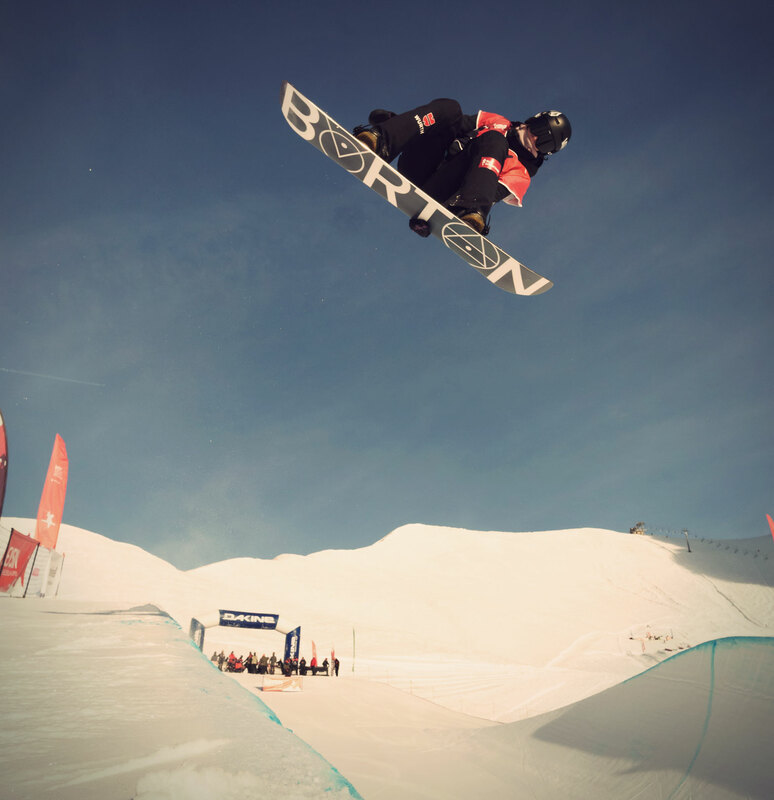 This freestyle competition for young riders aged 5 to 17 consists of freeskiing, snowboard, halfpipe and slopestyle for both boys and girls, making 40 categories in total. 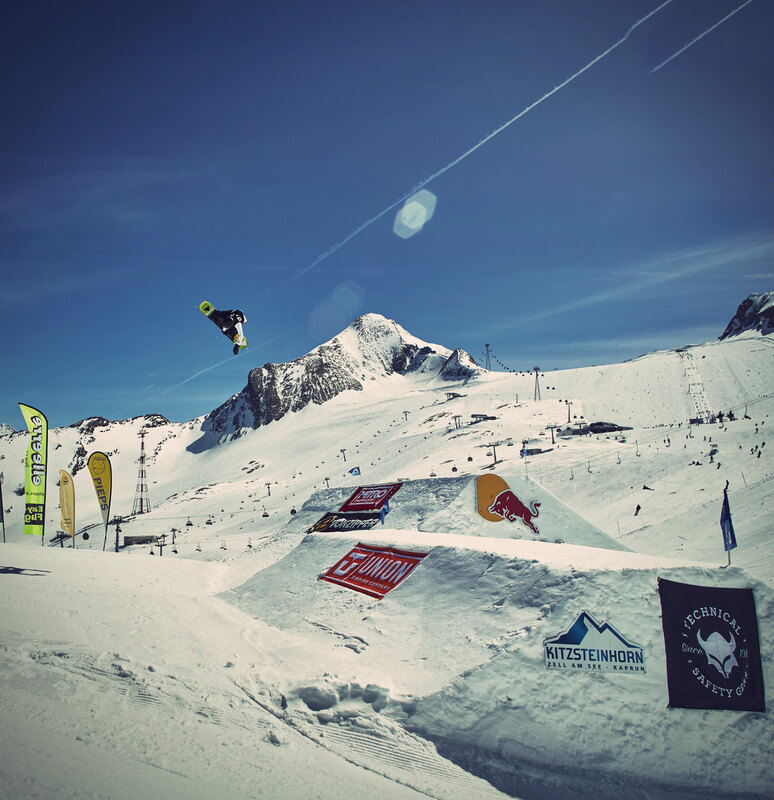 234 riders from 18 different countries and one thing in common – freestyle in the snow. 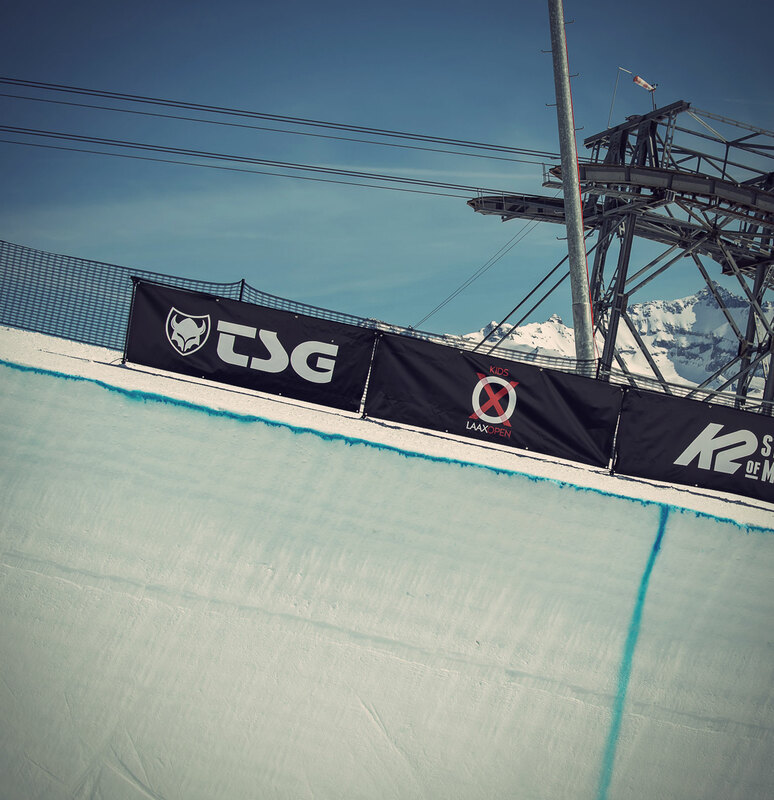 The slopestyle course created especially for the KIDS LAAX OPEN is a top-class playground where riders get things going with a box or rail and then choose between a small or larger kicker. Two staggered pyramids then follow, which riders can either trick or go around from different sides. The penultimate element is a classic C-box, with the sixth and final feature a spine featuring a rail on top as the final slide. 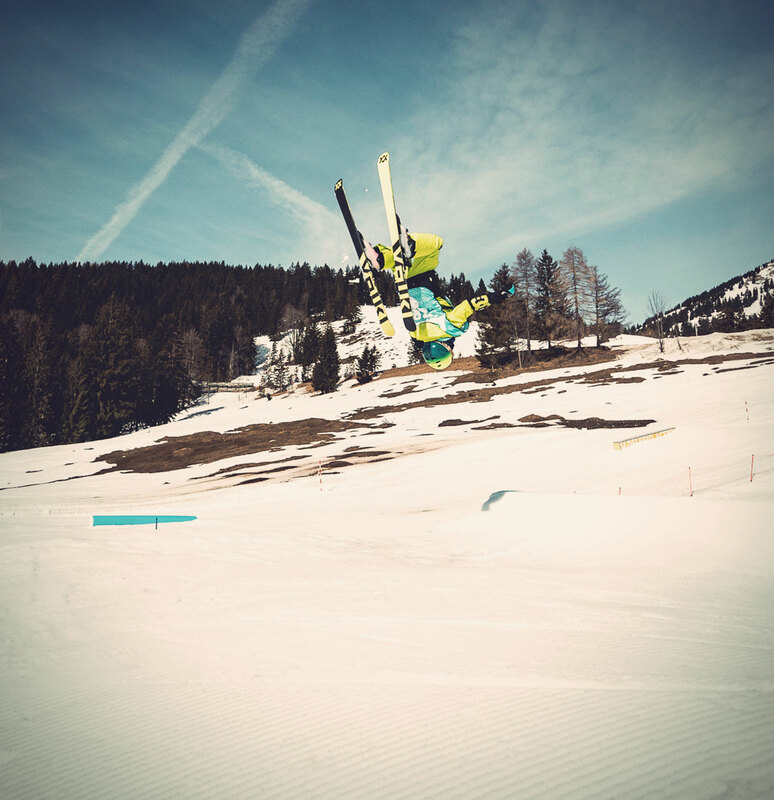 Snowboarders and freeskiers got a number of things out of their bag of tricks, showing for example «left 2on 2out» and «switch left lip to switch» on the downrails and some eyecatchers on the kickers: back flips and front flips. 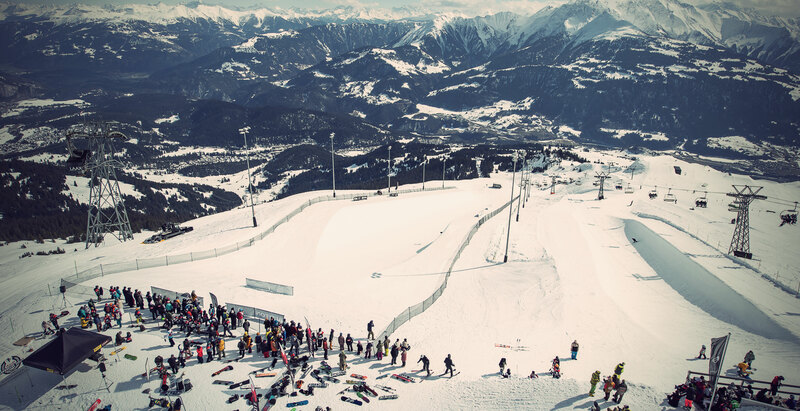 View of the Snowpark Laax halfpipe. Would you dare? 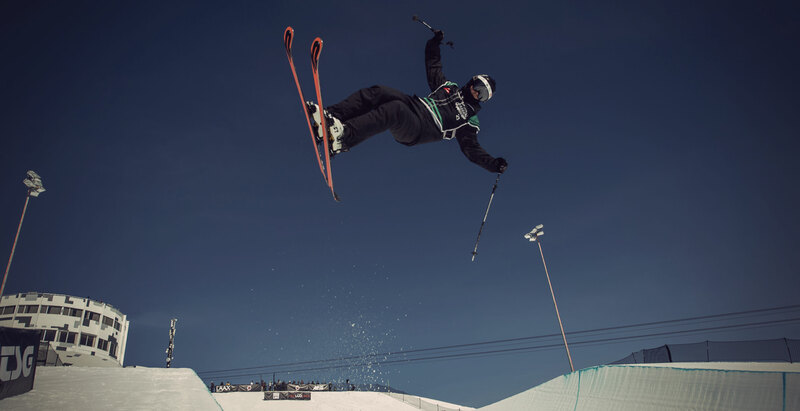 Head Judge Markus Betschart and Reto Poltera, who is responsible for sports and leisure in the management of the Weisse Arena Gruppe, both describe the extraordinary mood at the KIDS LAAX OPEN with a single word – WICKED!. 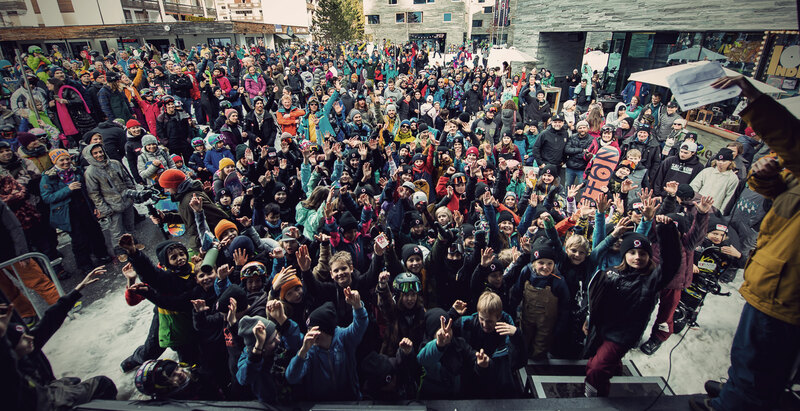 When the two people who embody freestyle in LAAX see the faces of so many happy kids on the stage at the end of the snow day, they know that what’s happening here is good. 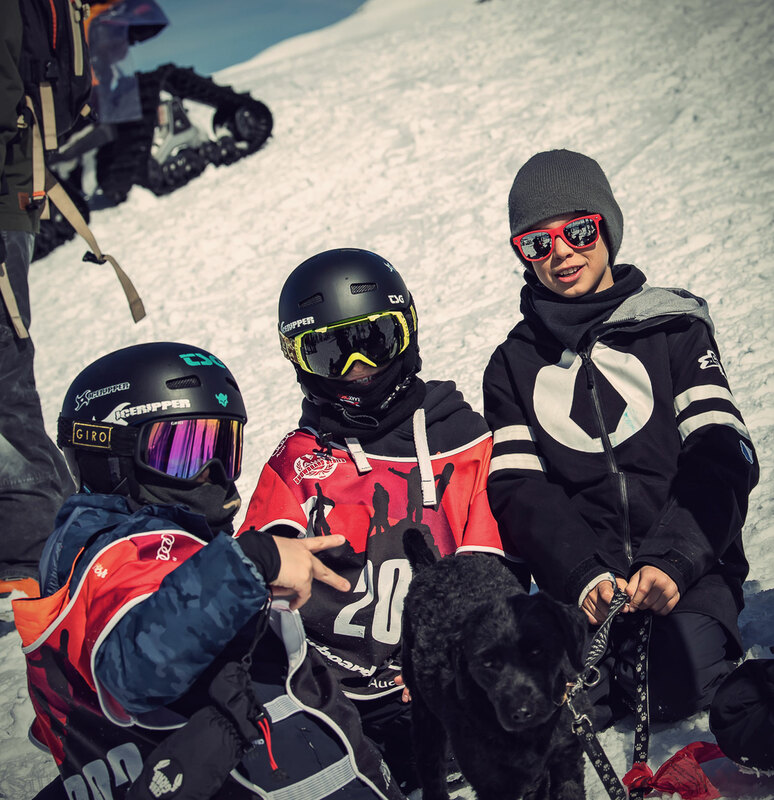 They feel confident that snowboarding and freestyle have a great future. 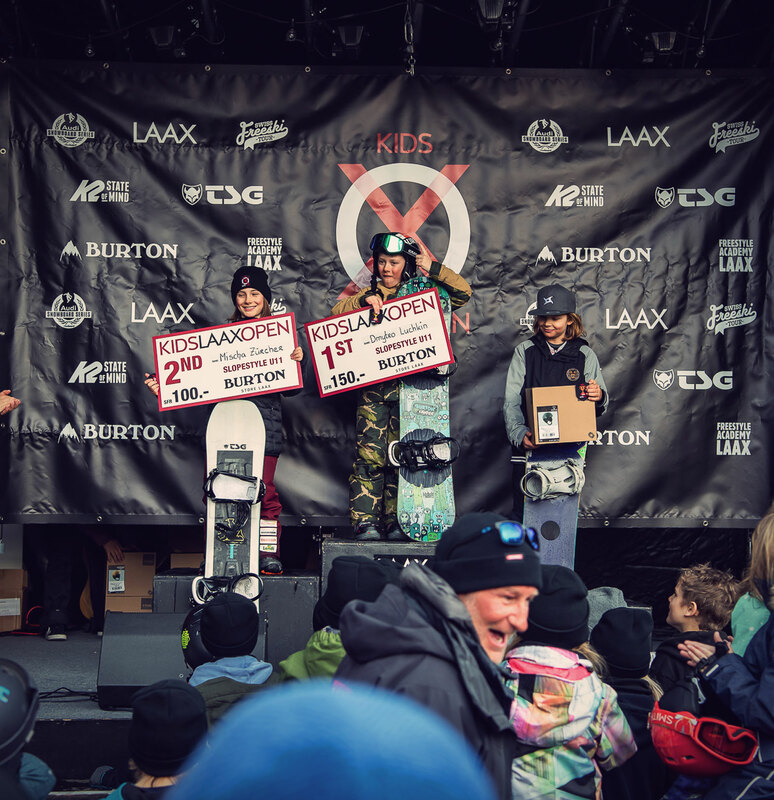 Many of our TSG Kids climbed up onto the podiums during the day, as well as many more from the TSG supported Iceripper Snowclub. It’s always fun to see the kids of Zurich based Iceripper Club in Laax. We are more than proud of the top rankings of our young riders at the Kids Laax Open 2019. All winners could enjoy TSG Kids products as prizes. Mischa Zürcher upside down above the kicker and with a happy face on the podium. Jonas Hasler calls this pipe home and jumps with ease on the first place. A big sister to look up to! 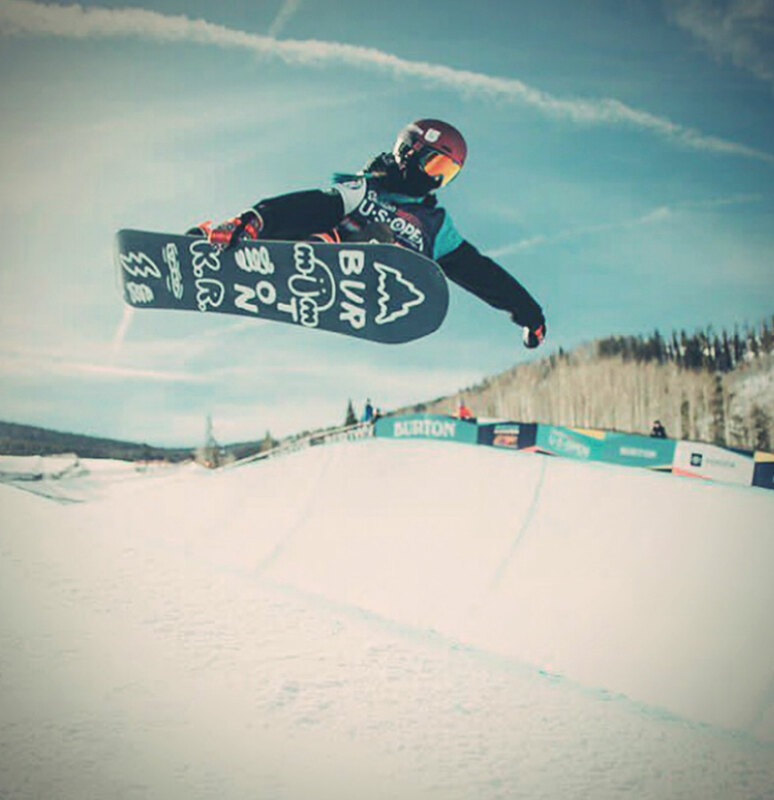 Leonie Hasler ends up 2nd in Halfpipe. Louis Coubès is rocking the pipe. Two brothers, two podiums! Aurélien and Louis Coubès. What a crowd! 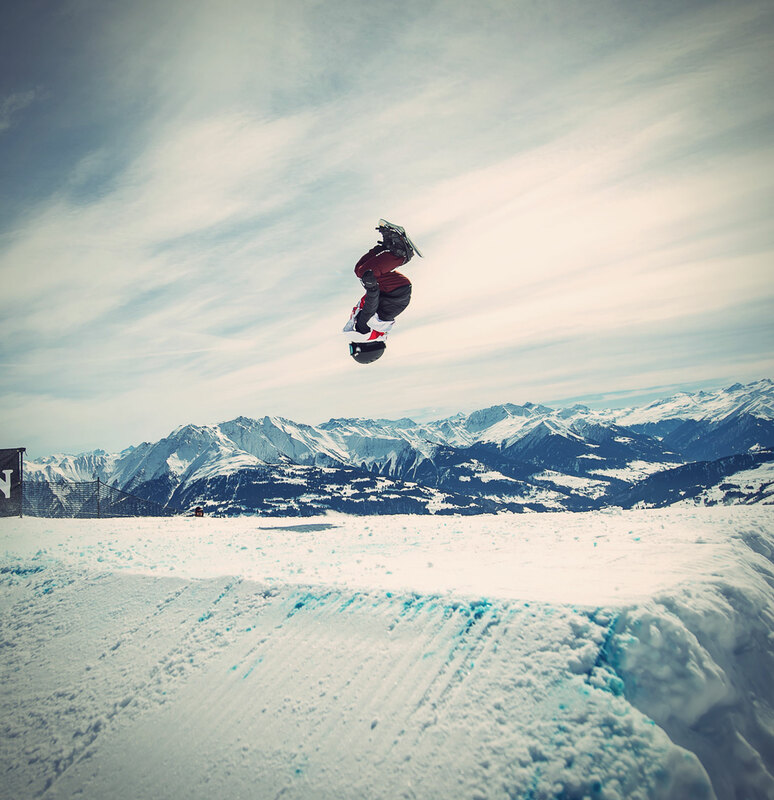 Looking forward to next years Kids Laax Open! 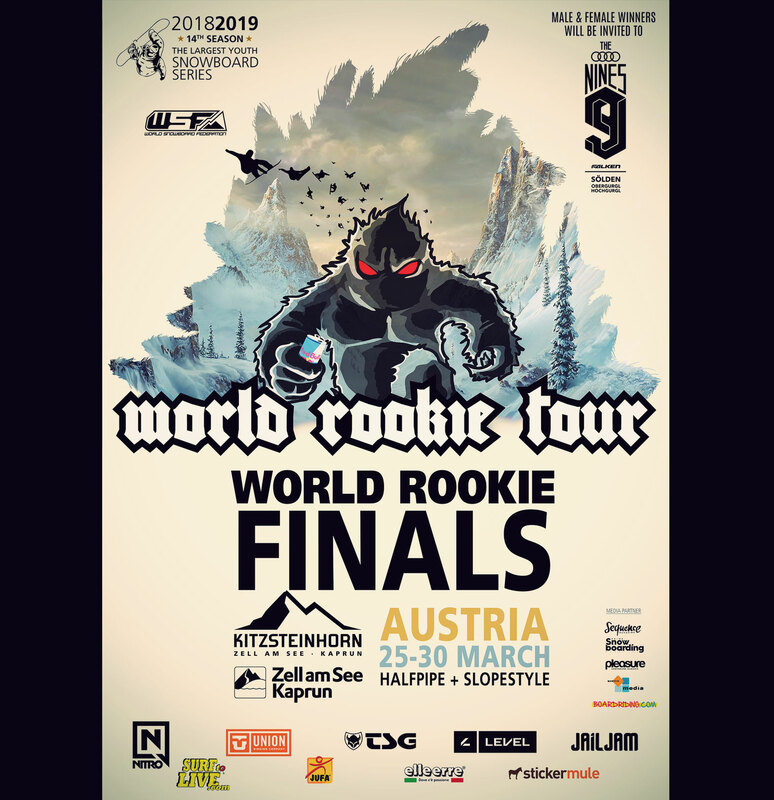 The World Rookie Tour has its final stop this week, the 2019 World Rookie Finals in Kitzsteinhorn Zell am See – Kaprun, and we have some amazing talent representing TSG there. Jonas Hasler, Leilani Ettel and Kona Ettel will be riding the event which is THE official tour for young talent who wish to progress their careers and dream of becoming full time professionals. The best rookies and groms will receive incredible prizes such as wildcards to World Class Events, filming sessions with Pirate Movie Production, invitations to World Rookie Tour Shooting Trip to Chile and many tickets to next season’s World Rookie Tour events. 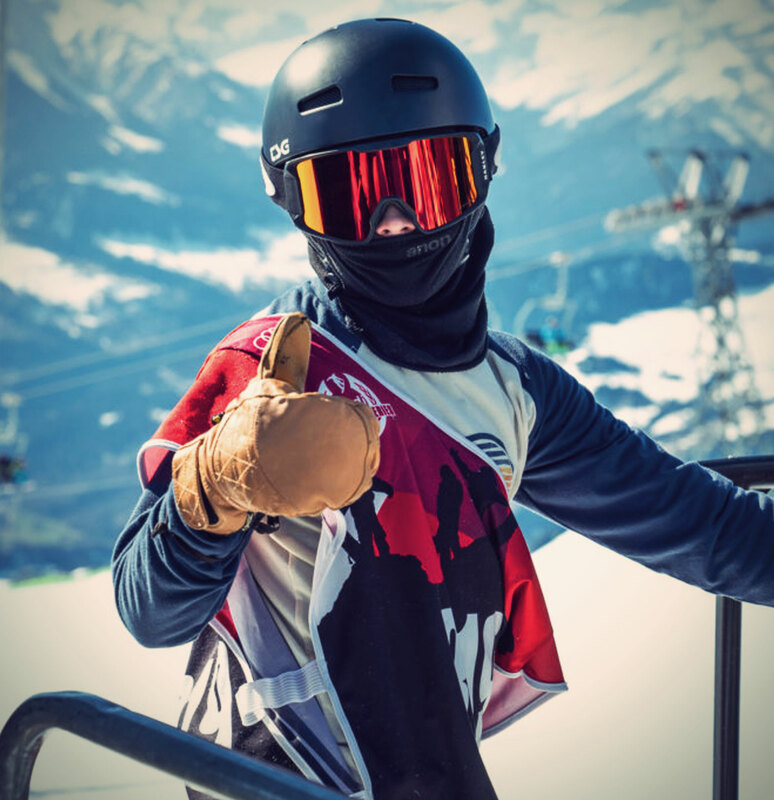 Moreover, the male and female Slopestyle and Halfpipe Champions will get a spot in the amazing Audi Nines, a spectacular event that each year gathers together the best athletes in the world and it’s on the 2019/20 FIS World Cup Tour.